There are partnerships that simply just work well together. Partners like Bill Hewlett and David Packard, or Ben & Jerry for example. And Nike’s Air Jordan product line wouldn’t exist without, well, Michael Jordan. In much the same way, the partnership between St. Croix and H STOLL GMBH & CO has impacted both companies, and it’s safe to say that St. Croix would not be the same as it is today without STOLL. If you are unfamiliar with the STOLL name, it’s probably because you aren’t in the business of knitting. 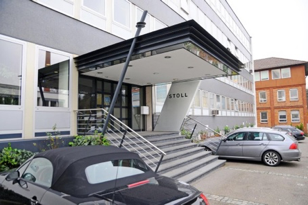 STOLL, located in Reutilingen, Germany, is a 140-year-old, family owned business making the very best knitting machines in the world. Heinrich Stoll founded the company in 1873 with the invention of the first links-links flat knitting machine. This became a revolution in the textile market, and set the company on a course as the preeminent expert on knitting machines—a reputation that has endured. Talk to anyone who’s in the knitting business, chances are, they know STOLL. STOLL and St. Croix have a great partnership that began after WWII when a very young Bernhard Brenner became an apprentice in 1954. Mr. Brenner had a natural understanding of knitting—it came easily to him. He quickly became committed to working on the best machines in the world, and dreamed of having his own knitting company. Today, Mr. Brenner, founder of St. Croix, is considered by many to be a world-renowned expert in all things knitting. But back in 1954, he was simply an apprentice with a dream. Mr. Brenner’s primary job as an apprentice was servicing the machines if there was an issue. This helped him understand the workings of the machine from every perspective. It was this start in the knitting business that gave Mr. Brenner his passion to create his own knitting business. While on a trip to the U.S. helping a client, he decided that America is where he wanted to build his business dream with a very singular goal: to create the very finest knitwear in the world. 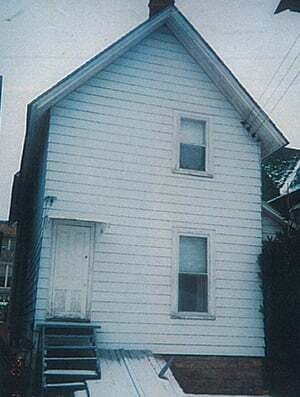 Starting with just one flat knitting machine from STOLL in a small house, Mr. Brenner began to build his company and his dream. Today, the modern knitting production floor of the St. Croix brand boasts expert knitting technicians and 60 STOLL flat knitting machines. “We’ve always used STOLL, and always will,” says Technical Manager of Knitting Operations, Dave Sommers. When STOLL developed a whole new generation of fully computerized knitting machines, it was St. Croix that received the very first machine – the STOLL CMS400. 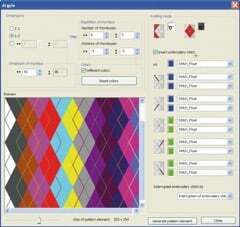 This machine could create more intricate patterns like intarsia, which opened up a wide array of design possibilities. One of the benefits to STOLL is having a customer like St. Croix, and in particular, a knitting genius like Bernhard Brenner. Once they received this machine, St. Croix top technicians put it through the wringer…fully testing it with intricate designs, and pushing the boundaries of the functionality. “It was a back and forth process,” says Dave. “We’d push the machine to see what it could really do, and then we’d provide detailed reports back to STOLL designers, letting them know that if they made an adjustment to the functionality here or there, the payoff would be great.” When STOLL’s President, Dr. Heinz Stoll, visited St. Croix, he shared with the staff how the input of the St. Croix technicians was a critical element in the development of STOLL’s new technology. If you ask Dave Sommers (who, by the way, has been at the company for 39 years) what the STOLL machines can do, he’s quick to tell you that he can knit almost anything with them. He feels that the durability of the machines is the primary feature. “No matter how old the machine is, the company stands behind it and will work to fix any problem you are having,” said Dave. And if you ask him what has changed the most with the machines in 39 years, he’ll tell you that it’s the capability and ease of work in programming them. “The capability is so far beyond what we ever thought possible years ago,” Dave says. As technology grew, so did the collaboration between St. Croix and STOLL with the development of software to assist the technical team in programming new and intricate stitches. St. Croix has played an integral part in several generations of the M1 software which allows the technician to see not only the programming language, but also a simulation of what the fabric will look like when it knits on the machine. The M-1 Plus offers both a syntax and visual based program, and allows the Knitting Technician to see their programming results on screen. 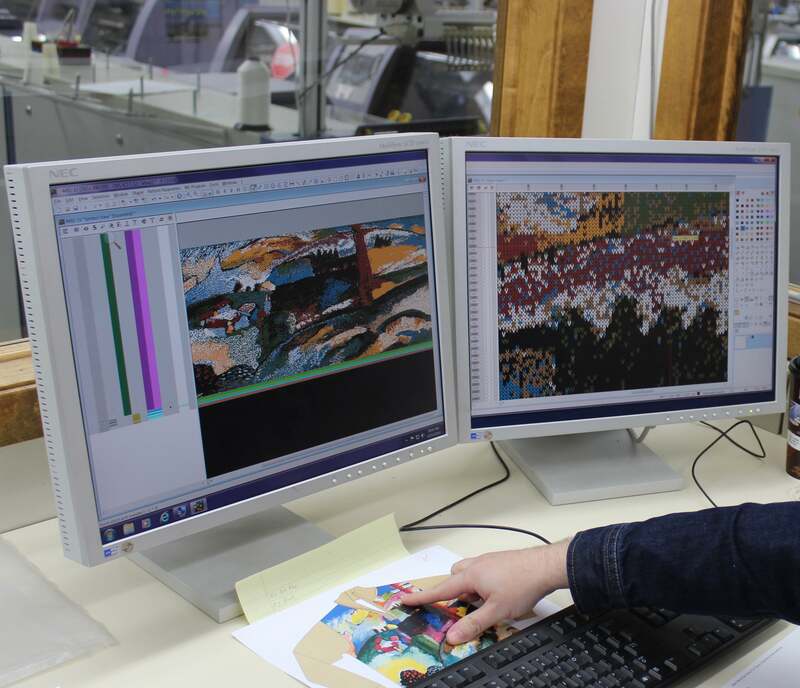 Using two screens, Dave can see both the fabric view and the technical view. “I can show the designers exactly what the stitch will look like in the fabric.” Considering the intricate intarsia patterns being developed by the St. Croix design team, this feature is invaluable during the design phase. Throughout the process of influencing and shaping future STOLL machines, the technical team at St. Croix developed close relationships with the folks at STOLL. And while these machines are legendary for their durability, St. Croix’s careful and methodical machine maintenance has contributed to the longevity of the machines humming away on the production floor at St. Croix. “We’ve got a revolving 6 month regimented maintenance program” Dave told us. He shared that per the instructions from Mr. Brenner, each machine is taken fully apart, cleaned and reassembled with replacement parts every six months. As a result, there is still a fully functioning STOLL machine from the early 1960’s with needle beds that look and perform as if they were brand new. St. Croix is closing in on 60 years in business and literally thousands of knitwear designs and patterns that have been sold in luxury retailers for years—it seems likely that STOLL will always have a place in the luxury knitting business for St. Croix. They are true partners, linked by their commitment to excellence.